125,000sf, $32M medical office building. 8 levels built atop a 787 space parking structure. 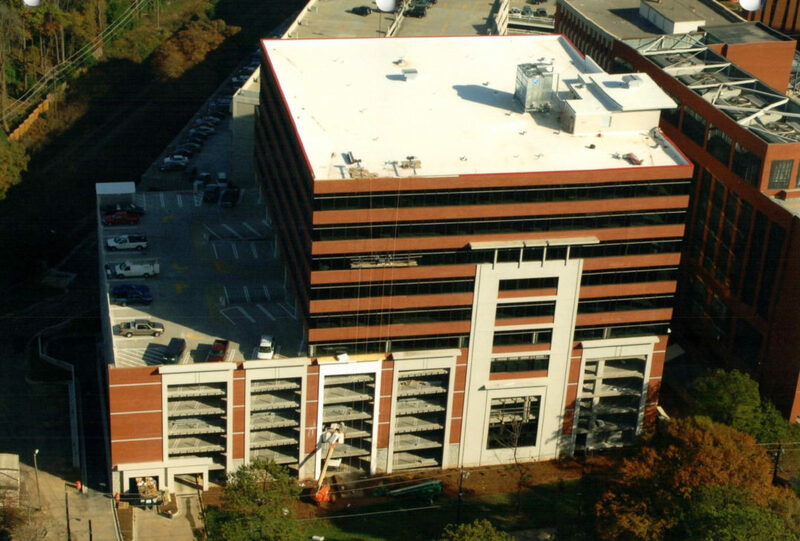 In addition to the base building structure, the scope of work also included full tenant build out of all five floors including Imaging, Radiology, Oncology and a Pharmacy.